Solar and Wind Generators are becoming more important as a reliable and renewable form of energy. One of the biggest issues users face; is having to guess if they have enough solar capacity to power their appliances throughout the day, based on their stored energy levels, use and weather. There is currently no way to monitor these generators and provide information, and remote notifications, based on weather, generation and system demand. 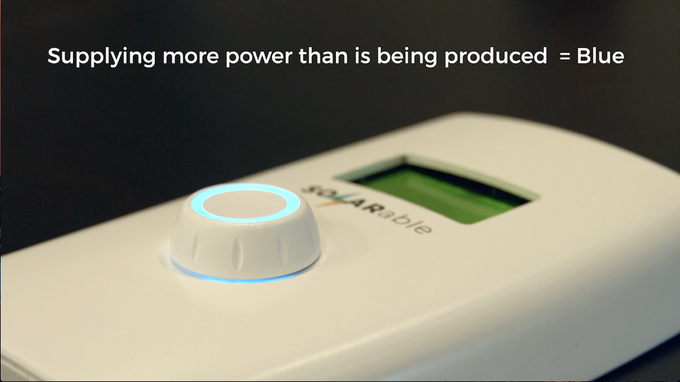 Rare Labs, a leading software and technology development firm, recently announced the launch of the Kickstarter campaign for Solarable - an IoT monitor and forecaster device that links to solar or wind-powered generators. 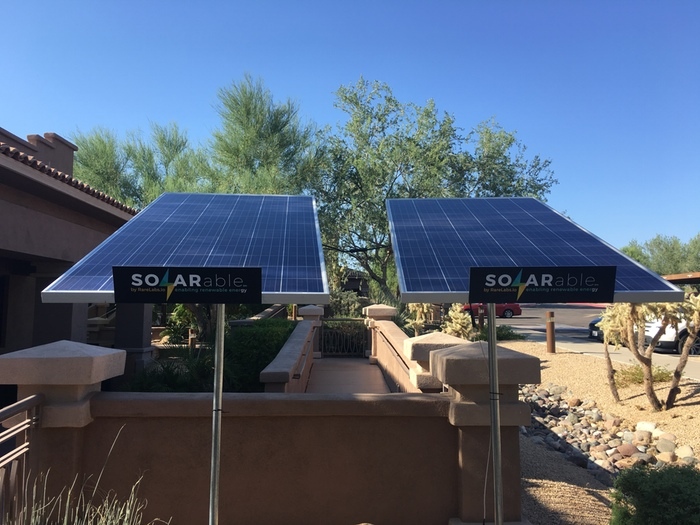 The Solarable provides various important indicators so users can reliably power their homes, tiny homes, RV’s, and remote pumps and motors. It can also send you alerts and in-app notifications based on changing weather forecasts, and power consumption and battery levels. 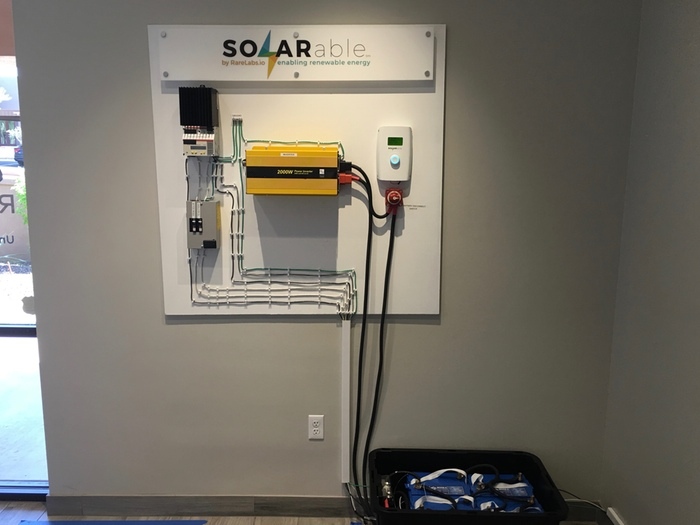 Unlike other monitors, Solarable works with any inverter or batteries, which provides tremendous flexibility to people building their own personal energy generation systems. 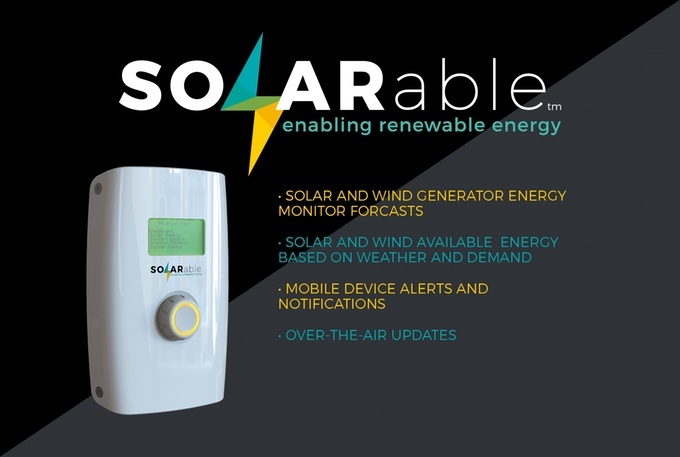 The Solarable mobile app enables you to monitor all the critical levels of your solar general anywhere, anytime. It requires an iOS or Android device for the Solarable App. The prototype stage has completed and now moving to printed circuit board testing and Underwriter Laboratories (UL) Certification.